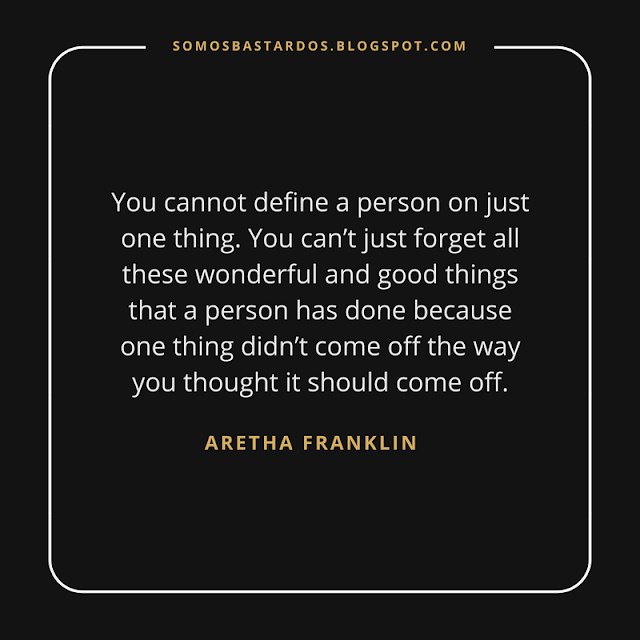 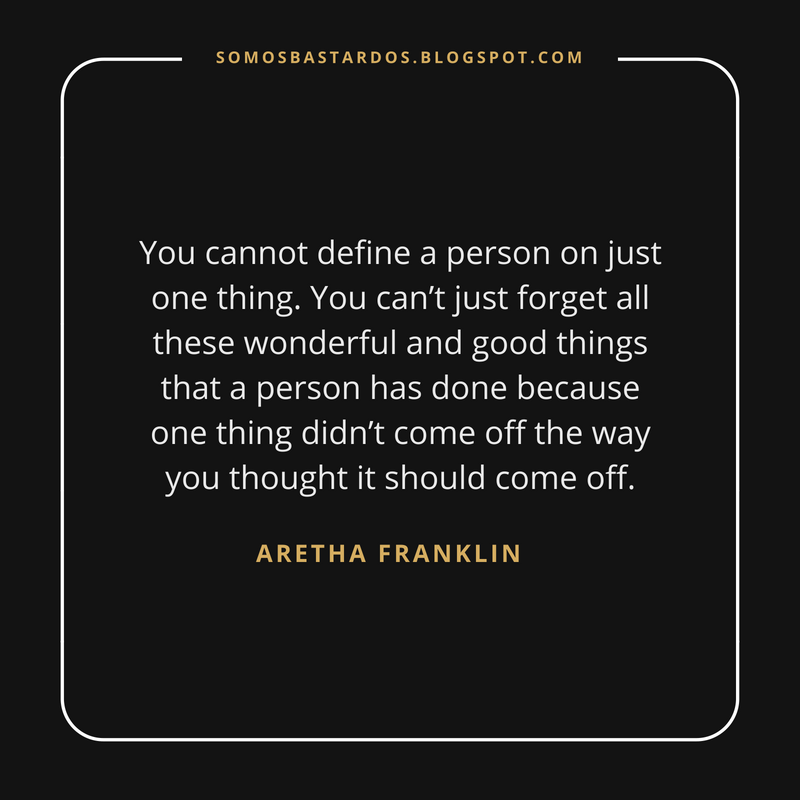 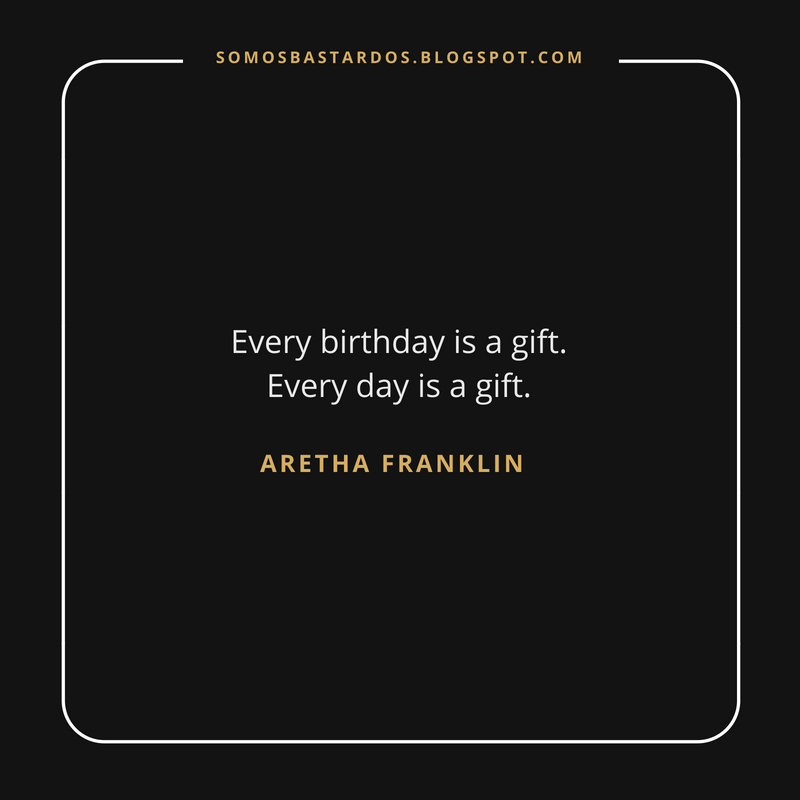 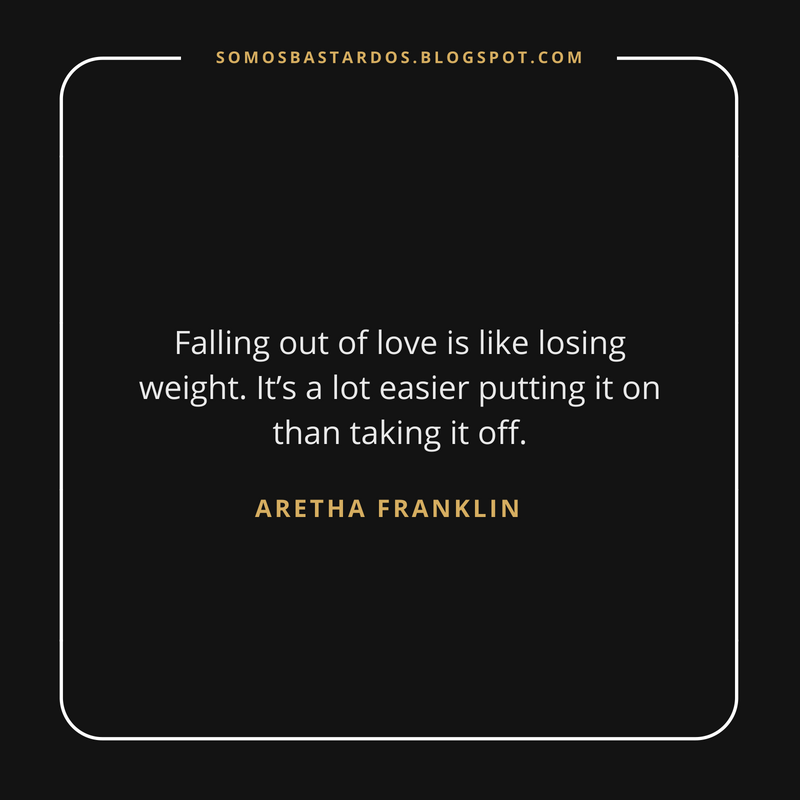 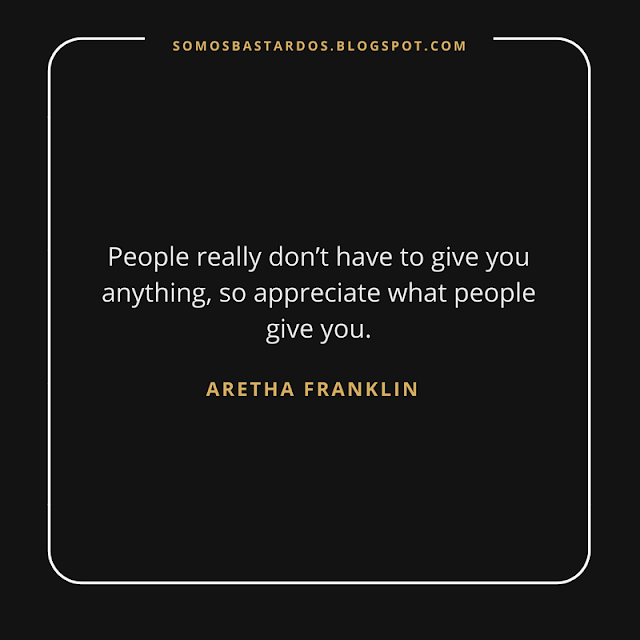 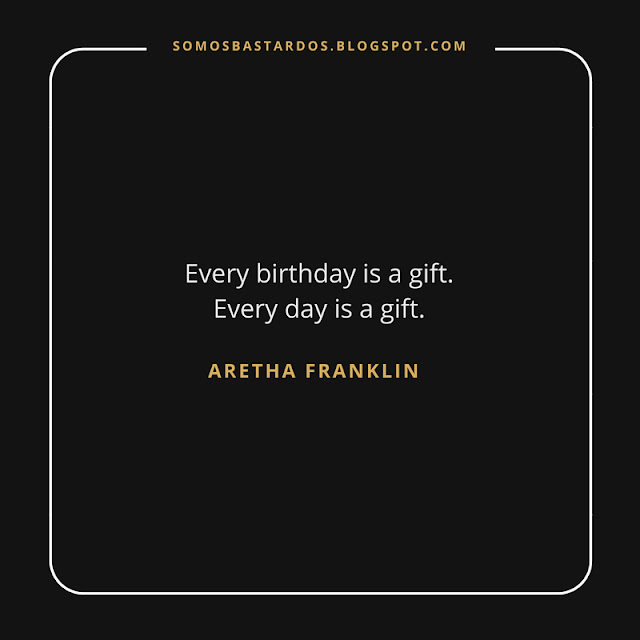 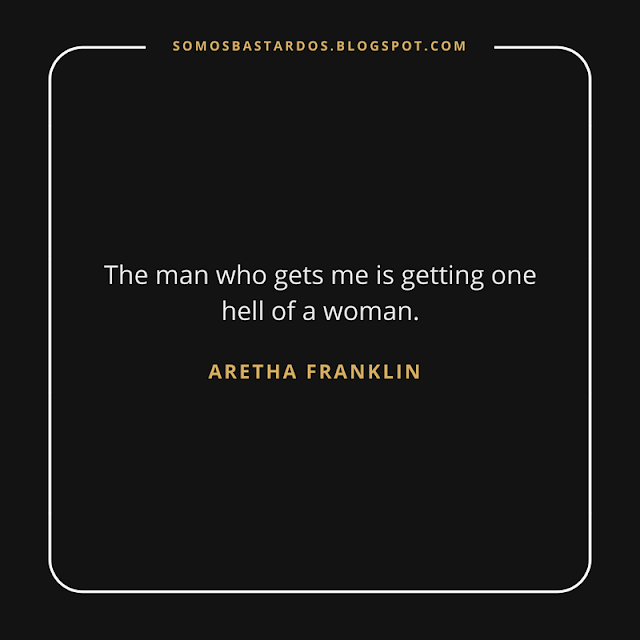 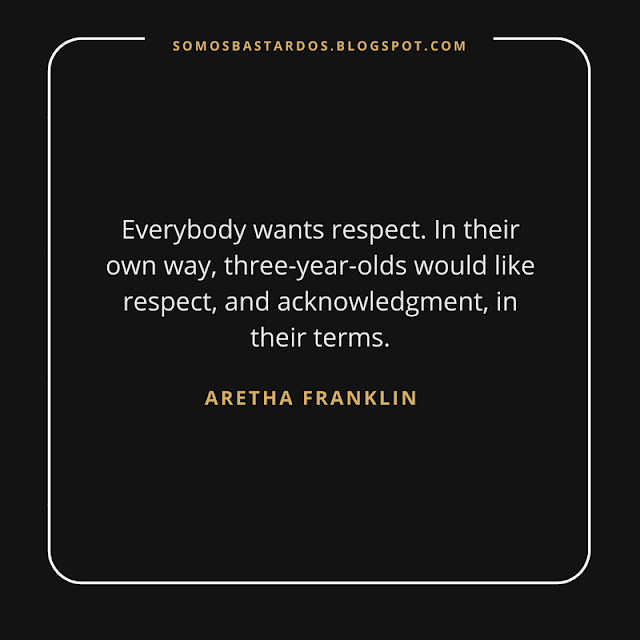 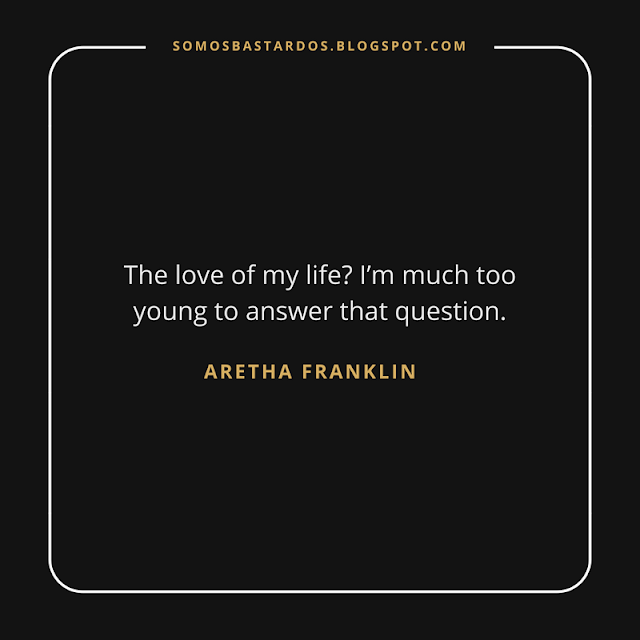 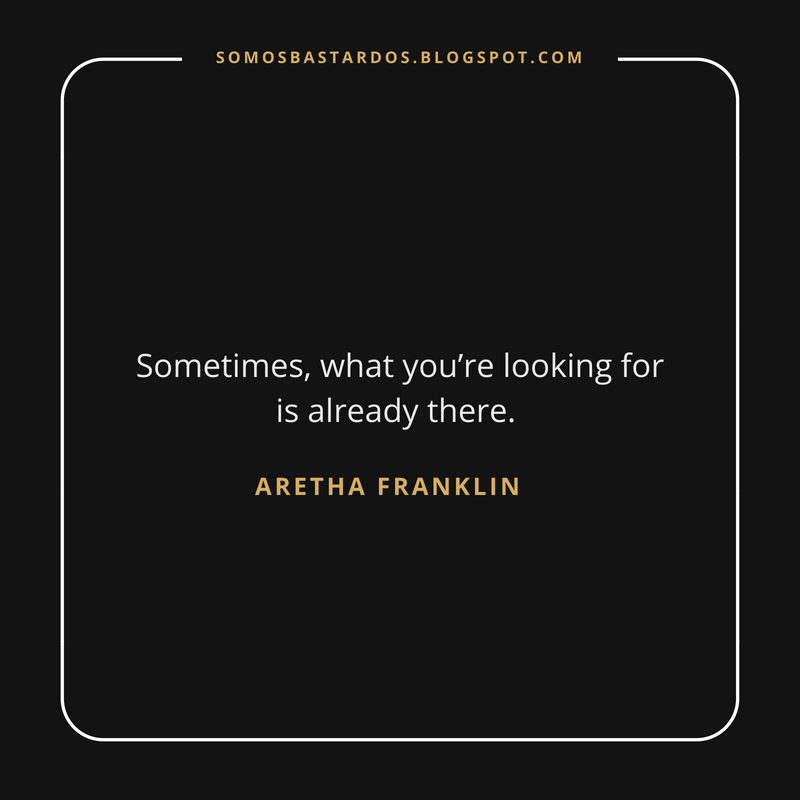 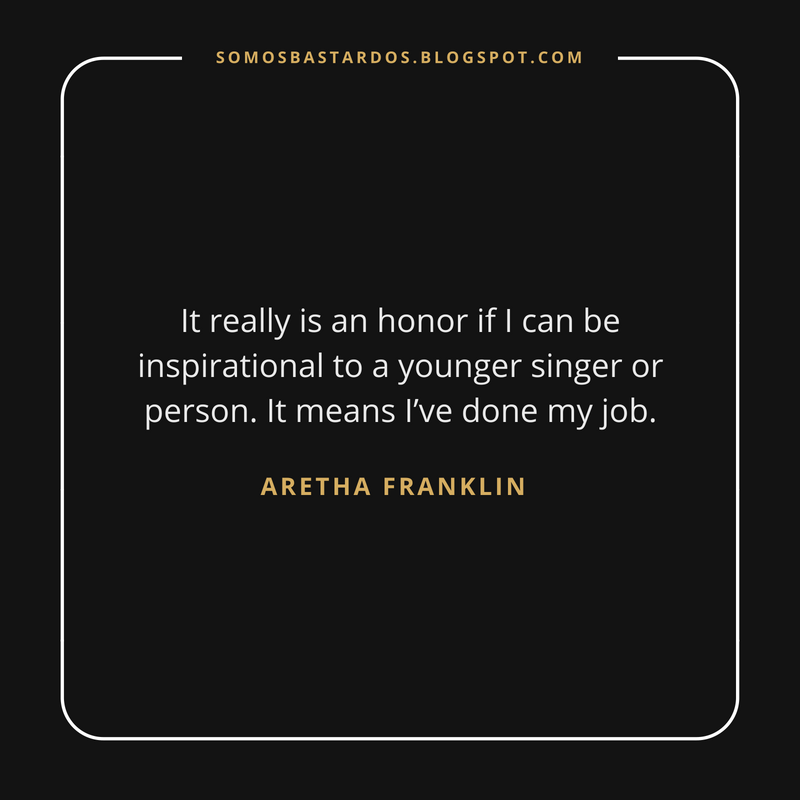 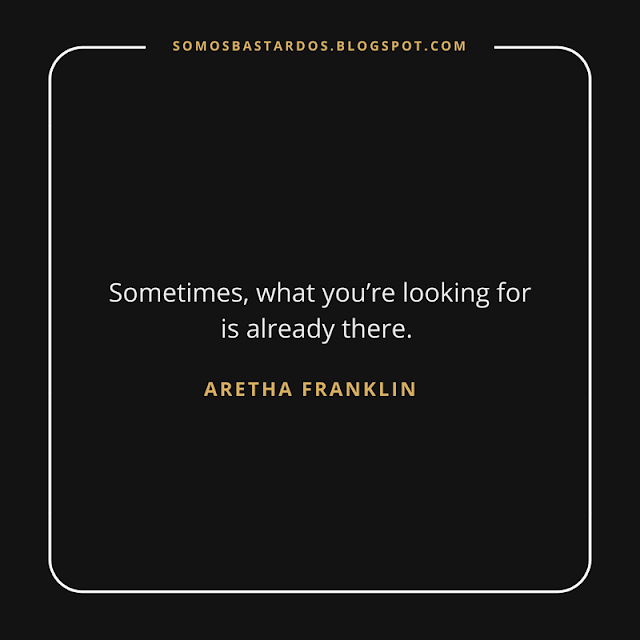 With regard to the death of the talented Aretha Franklin, we decided to pay her a well-deserved tribute with her famous phrases. 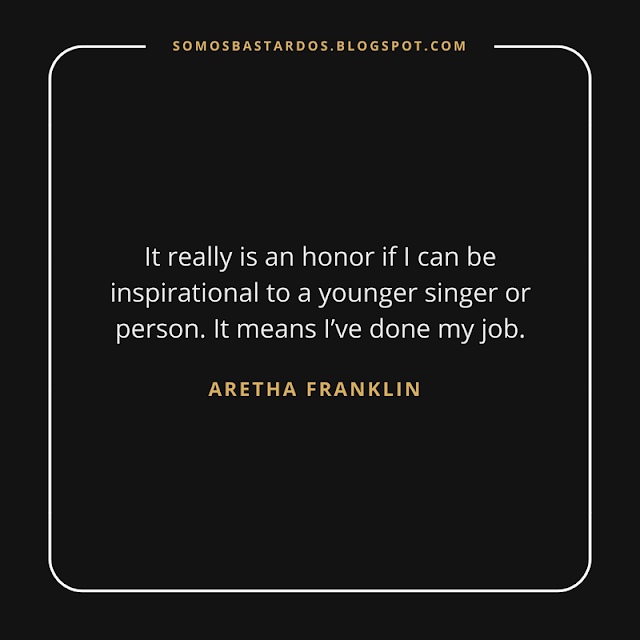 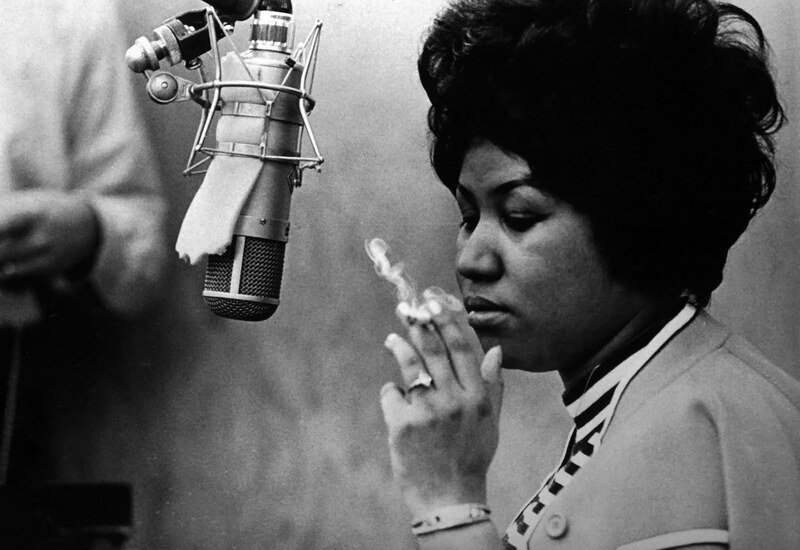 Aretha was positioned in the musical world as one of the greatest exponents of soul and gospel of all time, being an inspiration for many. 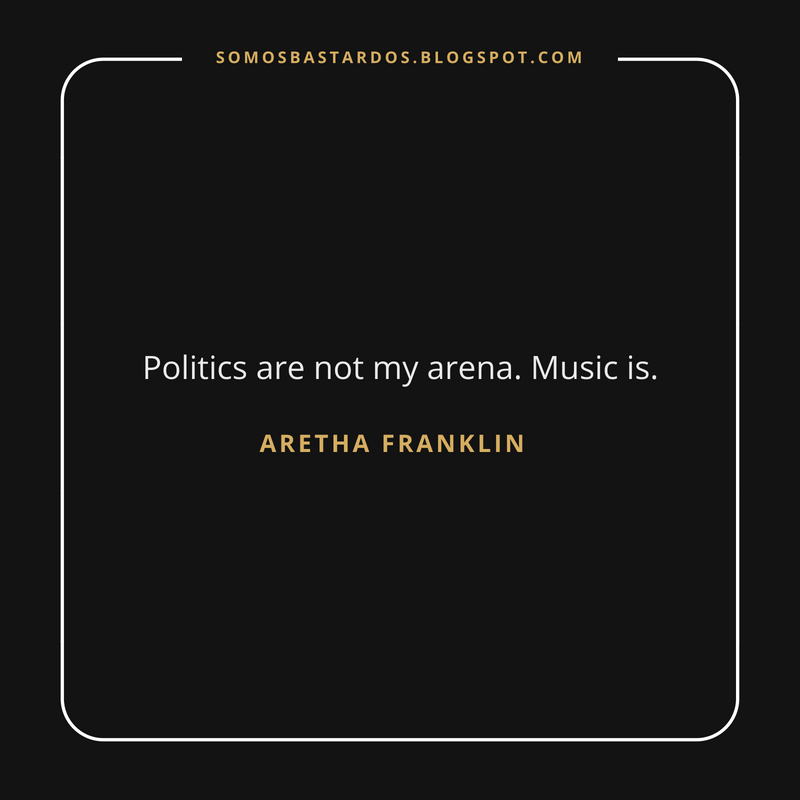 Franklin, left in the whole world a great legacy as one of the most influential artists in contemporary music. Enjoy and be inspired by the best phrases of this talented singer-songwriter, perfect for sharing Facebook, Twitter and Instagram.